Utility bill showing exactly the residence address, which should not be older than 3 months. Professional reference (Bank refererence/ Reference letter) Criminal record a recent one. 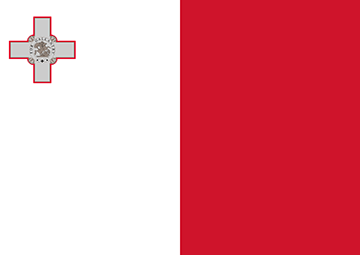 Malta is a highly reputable jurisdiction with laws in line with applicable European Union legislation. A refundable tax system on dividend distribution. Malta's banking system offers all the banking services you would expect, such as online and telephone banking, credit and debit cards and a variety of accounts such as savings, current and deposit. The banking system largely follows the UK system, although the banks are under tighter regulation and have not been so quick to lend without fully investigating the individual's or company's financial record first. Our company does not offer assistance with opening bank accounts in Malta at the present time. We work hard to offer you alternative options. 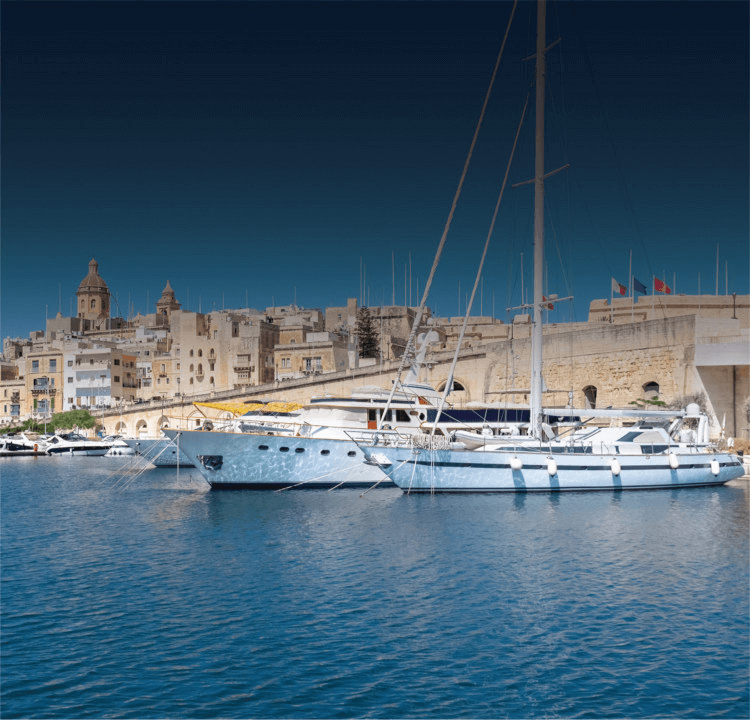 Malta company is able to apply a few banks such as: EPB, PPB, Maubank, Boslil. At ONE IBC, we support your business from accounting to tax filling at a reasonable price and without any hidden cost. Let us help you to "Build your business, grow your wealth in the most cost effective way"
We can support those services for the Malta company with our Serviced Office in Hong Kong, Singapore, UK. 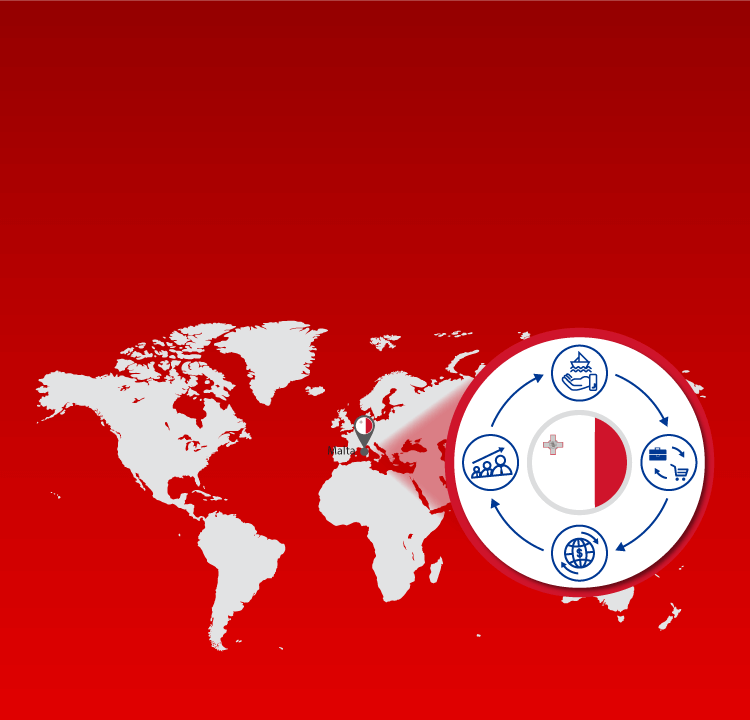 Over the last two decades, Malta has established itself as an innovative and reliable financial services centre, hosting a variety of financial services businesses and structures including AIFs, UCITS, fund managers, fund administrators, forex brokers, payment services providers, investment advisors and insurance principals. The number of licenses in Malta has seen significant growth over the last few years. The Island has become the destination of choice for the set-up of Payment Server Providers. Filling incorporation documents with the Registrar of Companies. Payment of the Government Fees. Provision of registered office and registered address for one year. Provision of company secretary for one year. Courier company kit to your resident address by TNT or DHL. Consent Actions of the Board of Directors. Register of Directors and Members. A private company must have a minimum issued share capital of €1,164.69. 20% of this amount must be paid up on incorporation. Any foreign convertible currency may be used to denominate this capital. The chosen currency will also be the company’s reporting currency and the currency in which tax is paid and any tax refund due is received, a factor which eliminates foreign exchange risks. Furthermore, Maltese company law provides for companies set up with a variable share capital. 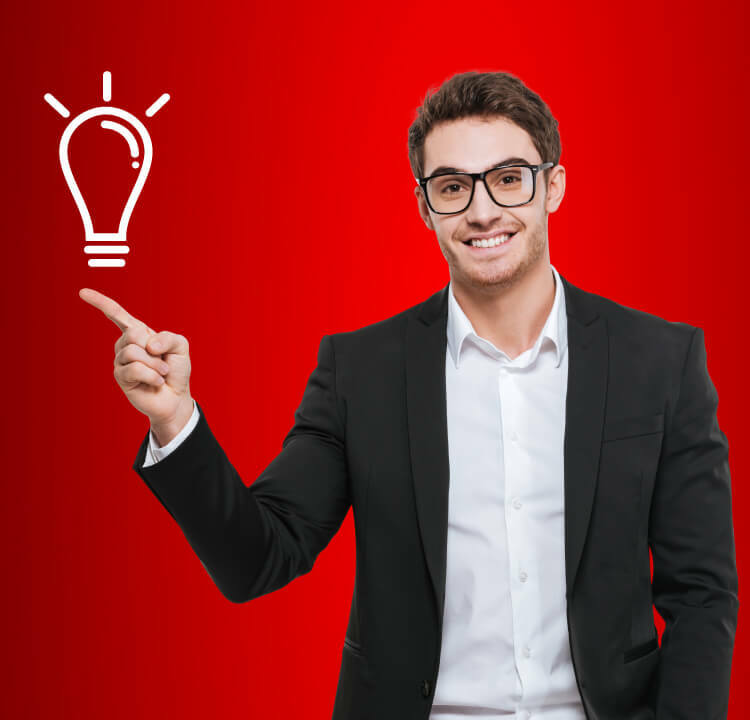 Whilst companies are generally set up with more than one shareholder, there is the possibility to set up a company as a single member company. Various persons or entities may hold shares, including individuals, corporate entities, trusts and foundations. Alternatively, a trust companiy such as Chetcuti Cauchi's Claris Capital Limited, our trust company which has been authorised by the Malta Financial Services Authority to act as trustee or fiduciary, may hold shares for the benefit of the beneficiaries. 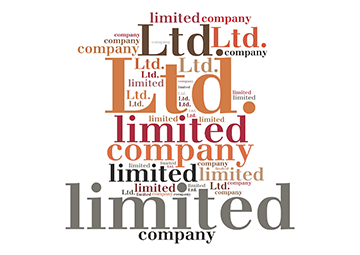 The objects of a private limited company are unlimited but must be specified in the Memorandum of Association. In case of a Private exempt limited company, a primary purpose must be stated as well. With respect to directors and company secretary, private and public companies have different requirements. While private companies must have a minimum of one director, a public company must have a minimum of two. It is also possible for a director to be a body corporate. All companies are obliged to have a company secretary. A company secretary must be an individual and there is a possibility for a director to act as a company secretary. In the case of private exempt companies, a sole director may also act as the company secretary. While there are no legal requisites regarding the residence of directors or the company secretary, it is advisable to appoint Malta resident directors as this ensures that the company is managed effectively in Malta. Our professionals are able to act as or recommend officers for client companies under our administration. Under the Professional Secrecy Act, professional practitioners are bound by a high standard of confidentiality as established by the aforementioned act. These practitioners include advocates, notaries, accountants, auditors, trustees and officers of nominee companies and licensed nominees, amongst others. Section 257 of the Maltese Criminal Code stipulates that professionals who disclose professional secrets may be liable to a maximum fine of € 46,587.47 and/or a 2 year prison sentence. Malta companies are required to hold at least one general meeting every year, with not more than fifteen months elapsing between the date of one annual general meeting and that of the next. A company which holds its first annual general meeting is exempt from holding another general meeting in the year of its registration or in the following year. To register a company, the memorandum and articles of association must be presented to the Registrar of Companies, along with the evidence that the paid up share capital of the company has been deposited in a bank account. Afterwards a certificate of registration will be issued. Malta companies benefit from a relatively swift incorporation process which takes between 3 to 5 days once all information, receipt of due diligence documents and remittance of funds have been has been provided. For an additional fee, a company may be registered within just 24 hours. Yearly audited financial statements need to be prepared in accordance with International Financial Reporting Standards (IFRSs). These statements must be filed with the Registry of Companies where they may be inspected by the public. Alternatively, Maltese law provides for a choice of financial year-end. the amount of foreign tax suffered. The foreign tax suffered will be compensated through in the form of credit against the tax chargeable in Malta on the gross chargeable income. The credit shall not exceed the total tax liability in Malta on the foreign sourced income. 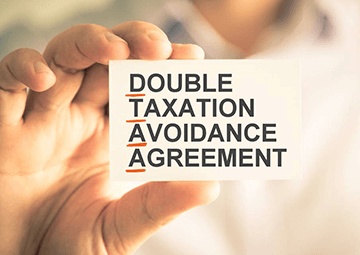 To date, Malta has signed over 70 double tax treaties. Most treaties are based on the OECD model, including the treaties signed with other EU member states. As an EU member state, Malta has adopted the EU Parent-Subsidiary Directive which disposes of cross border transfer of dividends from subsidiary to parent companies within the EU. The Interest and Royalties Directive exempts interest and royalty payments payable to a company in a member state from tax in the source member state. Equity shares deal with the holding of the share capital in a company which is not a property company and which entitles the shareholder to at least any two of the following three years: the right to vote, the right to profits available for distribution to shareholders and the right to assets available for distribution on a winding up of the company. less than 50% of its income is derived from passive interest or royalties. Companies which are receiving overseas income may benefit from the FRTC, provided that they provide an auditor’s certificate stating that the income arose overseas. The FRFTC mechanism assumes a foreign tax suffered of 25%. A 35% tax is imposed on the company’s net income grossed up by 25% FRFTC, with the 25% credit being applied against the Malta tax due. Tax is paid and refund is received in same currency of company’s share capital.